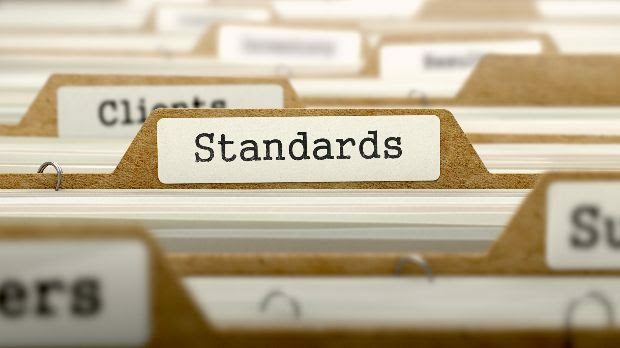 The European Insurance and Occupational Pensions Authority (EIOPA) are consulting on proposed amendments to the implementing technical standards (ITS) for Solvency II disclosures and reporting. The proposed amendments affect the supervisory reporting templates and procedures for insurance and reinsurance, addressing the amendment to regulation regarding the calculation of regulatory capital requirements for securitizations as well as simple, transparent, and standardized securitizations (STS). The proposed amendments have been kept to a minimum and do not reflect a detailed review of requirements, which will occur as part of the 2020 Reporting and Disclosure Review. These proposals aim to align reporting and disclosure with the amendments to the Delegated Regulation (EU) 2015/35. Stakeholders are invited to submit their feedback on the proposed amendments. The deadline for feedback is 14 May.